Reminder! August's meeting is in less than a week! August's meeting is less than a week away! It will be at 6:30pm, at 405 Lexington Ave. (Troutman & Saunders, LLP 9th Floor). The topic will be "Leverage Your Hidden Assets--The Power of Social Capital & Networking," find out how to use resources and network effectively! Register now! 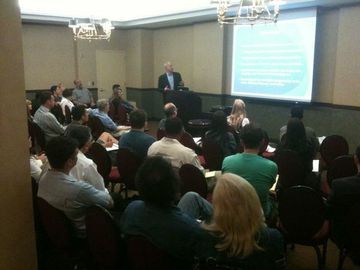 *All registrations include viewing of, both, the presentation and pitching panel. We still have room to pitch to our pitching panel! 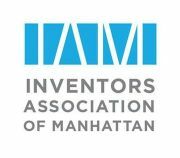 Please see http://www.meetup.com/manhattan-inventors/events/132899672/ for full details and to register. Your invention should be patented or patent-pending, with a prototype (or other visual aids) to show our Expert Panel and audience who will provide feedback. Let me know if there are any questions. Have a great week!